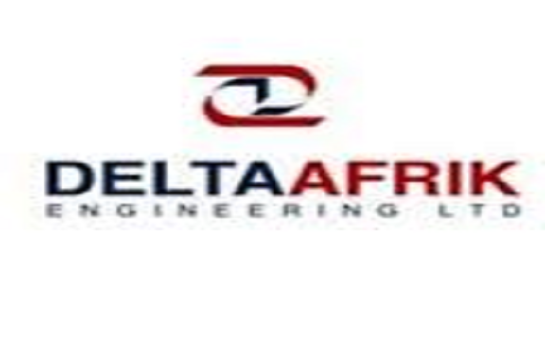 DELTA AFRIK ENGINEERING LTD – Alfred Peterson Ltd.
2. 1. Design, Supply, Installation and Maintenance of Critical telecommunications infrastructure and managed voice services to the project barge – SPSL 215 (2011 – Present). 3. Fabrication of Three (3) Nos. Onshore Lifting Frames for the loading of Submat Flexiform Concrete Mattresses.